Never Let Me Go Tiara https://www.review-australia.com/global/never-let-me-go-tiara-yellow/RE18ACC155.REYEL046.OneSize.html Be a princess for a day in the Never Let Me Go Tiara. Featuring beautiful gold hardware with clear jewels, the perfect finishing touch for your big day ? or every day!. 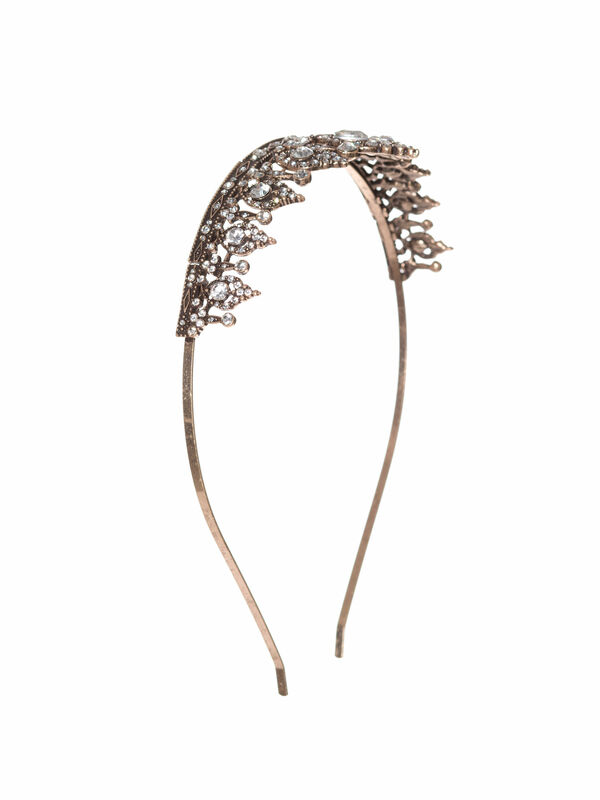 Be a princess for a day in the Never Let Me Go Tiara. Featuring beautiful gold hardware with clear jewels, the perfect finishing touch for your big day ? or every day!.